Ever since Google developed and released both its Android and Chrome operating systems, there has been some confusion as to why the two platforms weren't combined. So far the company has been mum on plans to merge the two, but that process seems to be starting. Just this week Android apps were released to the Asus Flip, and now two more devices will be getting the added features soon. 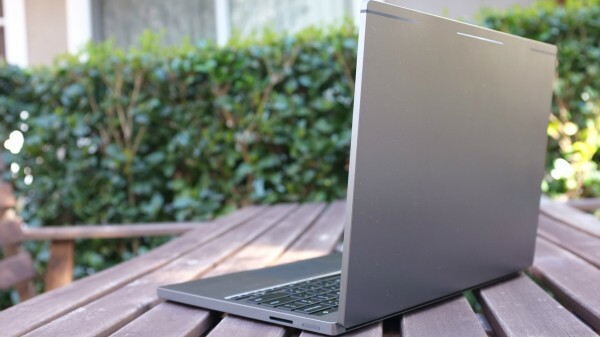 Both the Acer R11 and Chromebook Pixel have been announced on an official Google forum. However, Google is quick to add that "While we won't be able to bring Android apps to every Chromebook ever made, we're continuing to evaluate more devices based on a range of factors, like processor type, GPU, and drivers. We'll update this list as new devices are added". You'll need to be running the Dev Channel version of Chrome which is what already supports the M53 Flip. Support for the two new devices will be coming somtime this month or in July. A long list of Chromebooks is posted on the forum, all of which Google is promising support for sometime later this year or in 2017. You can check out that list here. You can find out more about the plans from an announcement last month on the Chrome blog.